We bring to you tips of the week, This time it is about certain things you should know about cancer in case you don’t know. Cancer is a group of diseases caused by an uncontrolled spread of abnormal cells in the body that form tumors (growths/lumps). life threatening as malignant tumors which can spread through the body. 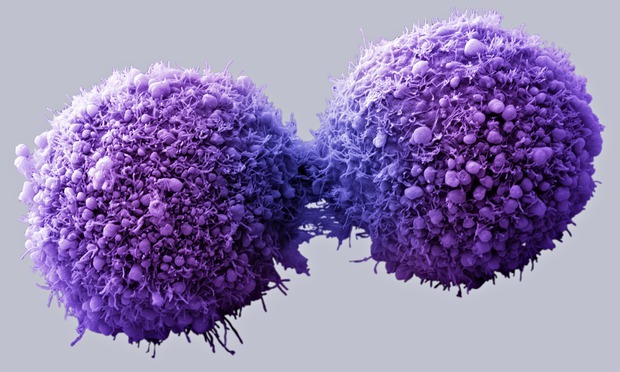 Some cancers can be detected early, increasing the chances of effective treatment. Most cancer cases could be avoided by living healthy. About 5% cancers are hereditary. Risk of developing cancer increases with age; about 77% in people 55 years and older, and 1% for all cases in children. Tobacco smoking causes 22% of cancer deaths. Skin and colon cancers are most common cancers cases in both men and women. Common cancer cases among men are prostrate and lung cancers. Common cancer cases among women are breast and cervical cancers. So the question is; How safe are you keeping yourself?